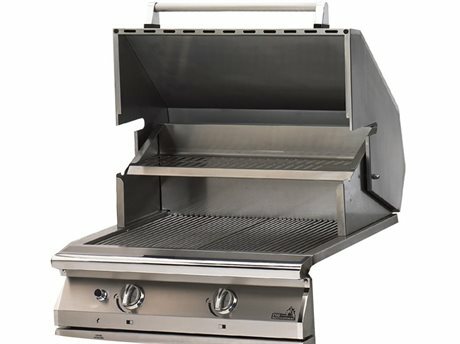 Patio BBQ grills combine advanced kitchen technology with sleek modern styling for optimum outdoor cooking performance. 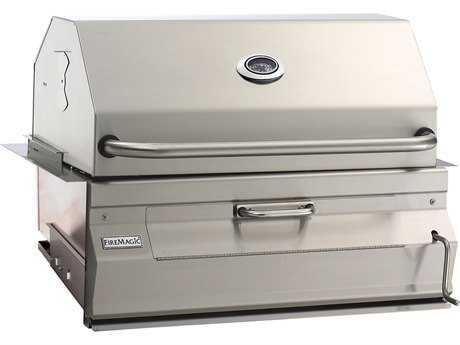 From steaks and chicken to vegetable kabobs, BBQ grills make for an enjoyable grilling experience and contribute to a stately ambiance in commercial and residential settings alike. 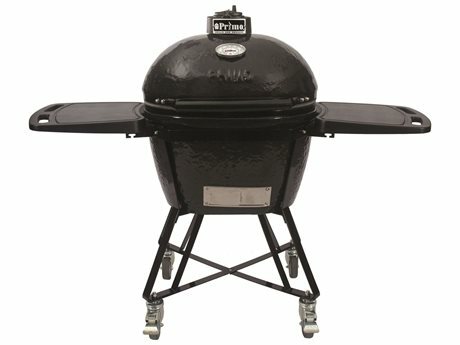 Appropriate for pairing with any patio lounge or dining set, BBQ grills contribute to a lifestyle of true outdoor living, making it possible to prepare and serve a wide range of foods that capture the unique taste of authentic barbecue. 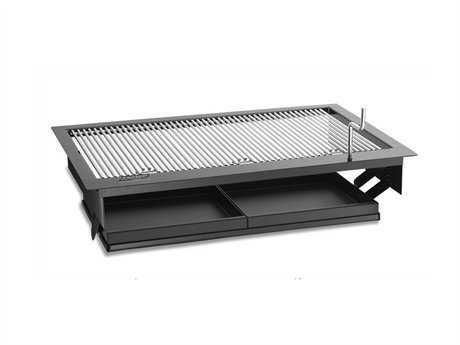 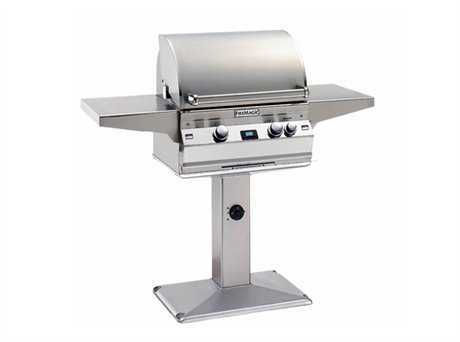 PatioLiving carries a diverse inventory of outdoor grills, with options suited for various uses and needs. 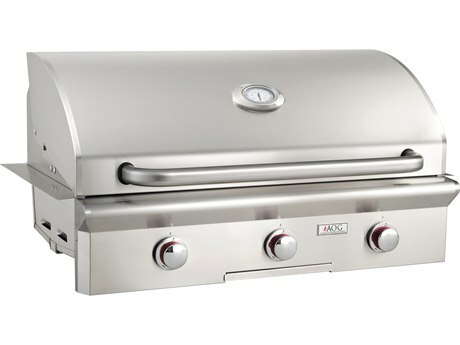 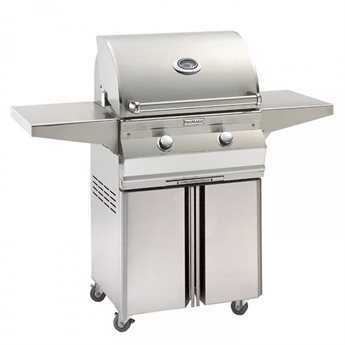 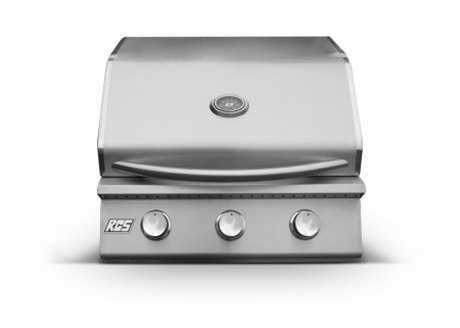 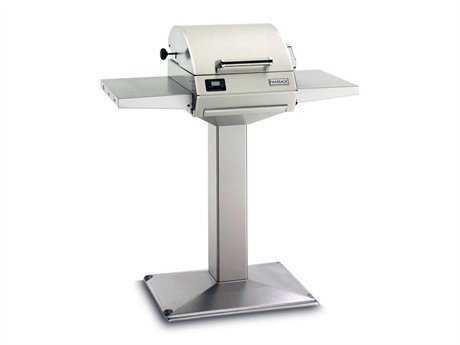 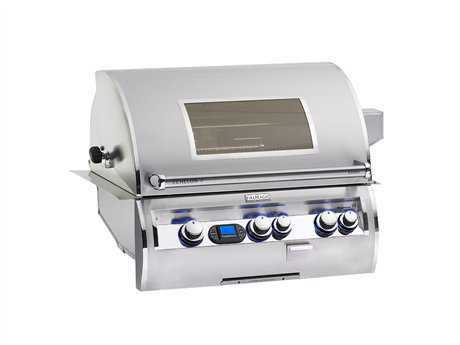 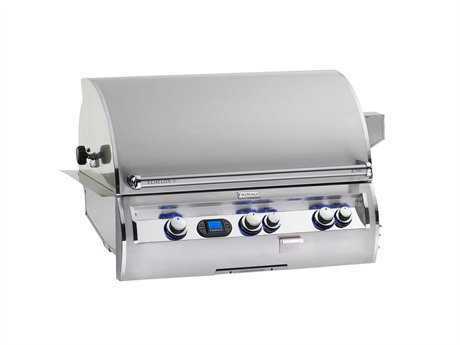 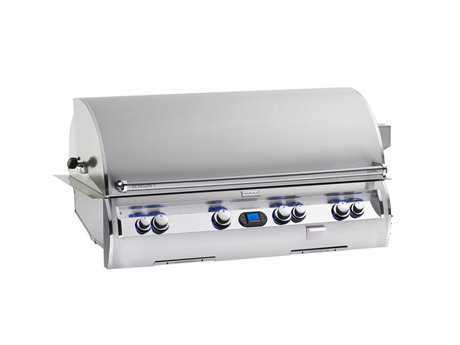 Available grill brands include RCS Grills, Primo Grills, and numerous others. 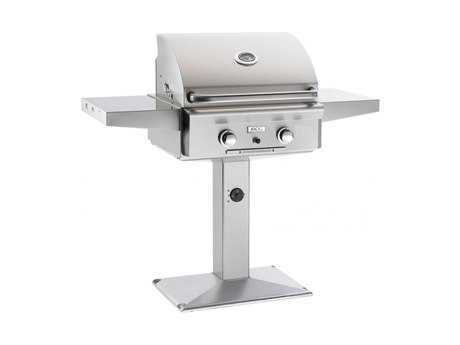 Whether you are seeking a compact grill to use on your balcony or a permanent option for incorporating into your outdoor kitchen, our inventory of outdoor barbecue grills includes models suited to almost any style preferences and spatial requirements. 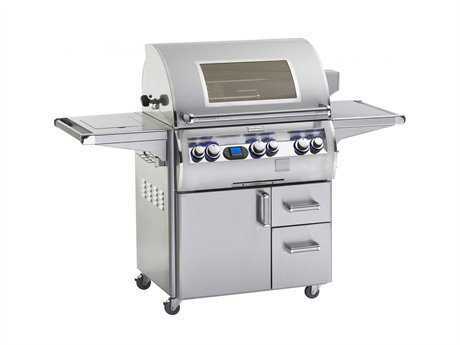 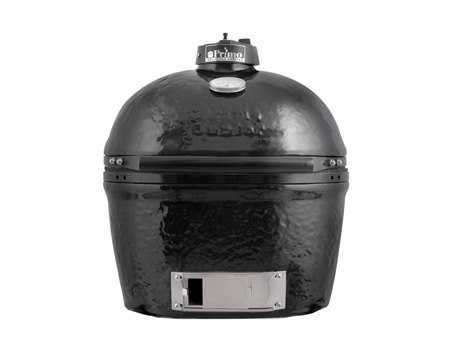 Different models include built-in grills, post grills, on-cart grills, and BBQ smokers. 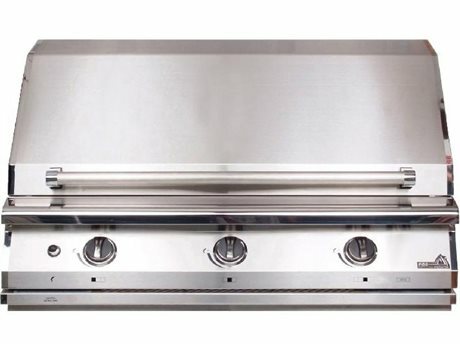 Built-in grills can be incorporated into outdoor kitchens, and generally feature sizable grilling surfaces, sleek designs, and convenient functional elements such as easy-turn knob controls. 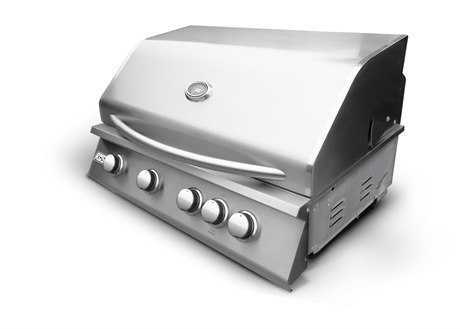 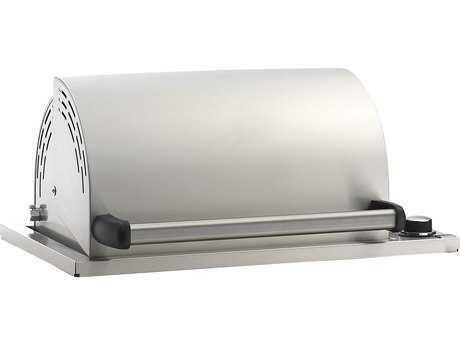 Post grills emulate the aesthetic of traditional public park grills, and are ideal for permanent yet compact settings. 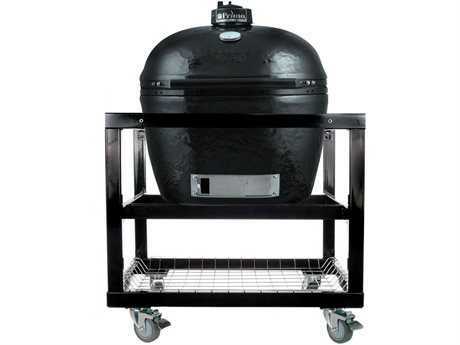 On-cart grills are attached to carts, which can have shelves, cabinets, and wheels, providing additional storage space and added mobility. 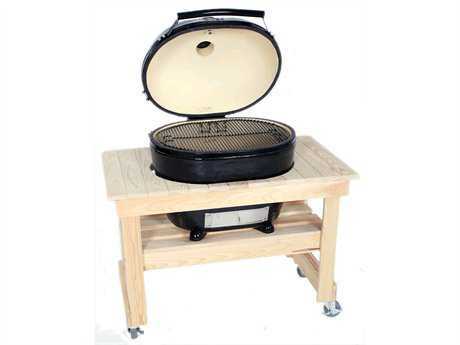 BBQ smokers are ideal for smoking various foods and can be set to an impressive range of temperatures. 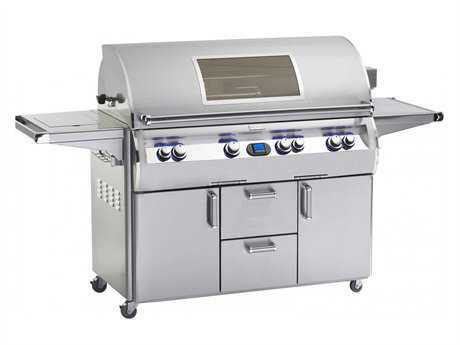 Each grill type includes options powered by one of several fuels. 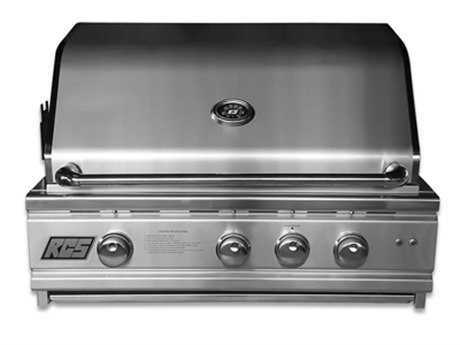 Featuring attractive designs and solid construction, PatioLiving BBQ gas grills are available as either natural gas or propane gas models. 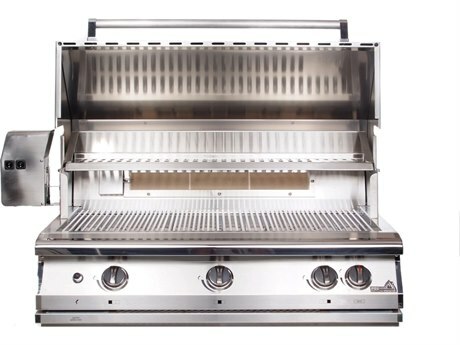 Both engineered for powerful performance, propane gas models include fuel-tank housing units for maximum mobility in various settings, whereas natural gas models are connected to a permanent fuel source and do not require manual restocking of fuel. 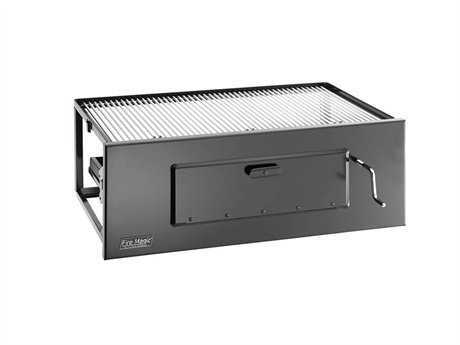 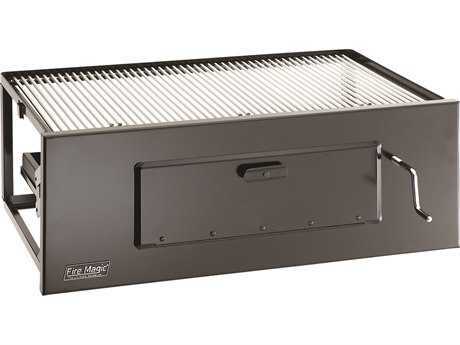 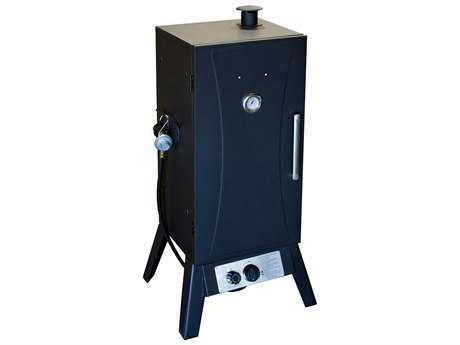 Available grill fuel types also include charcoal and smoker models. 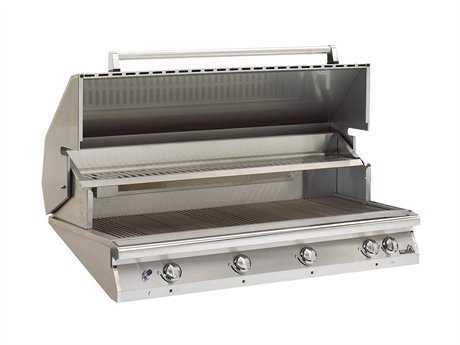 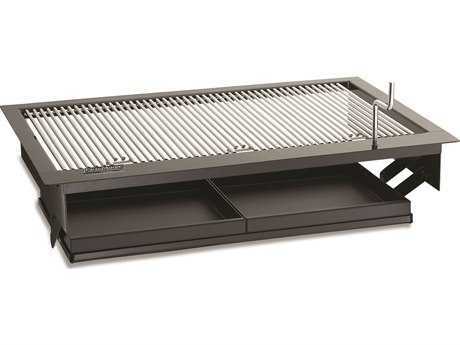 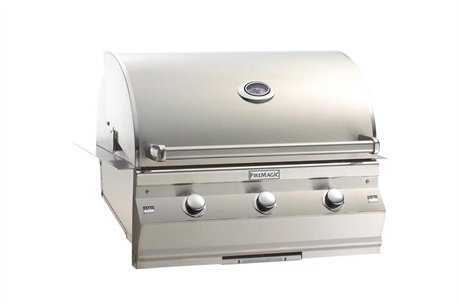 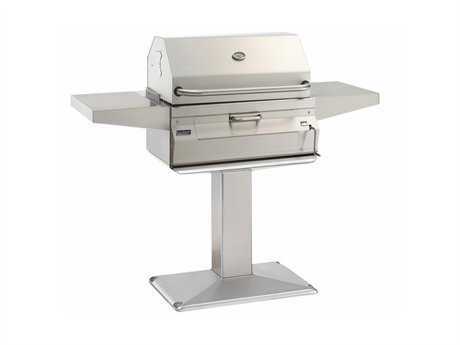 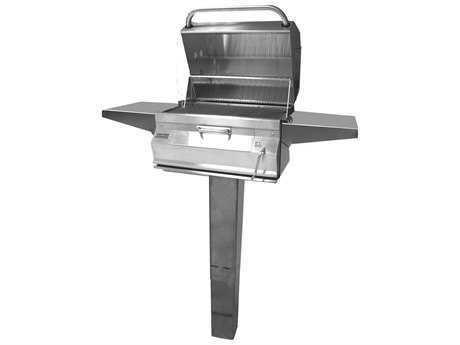 Patio BBQ grills are crafted from durable materials including stainless steel and porcelain. 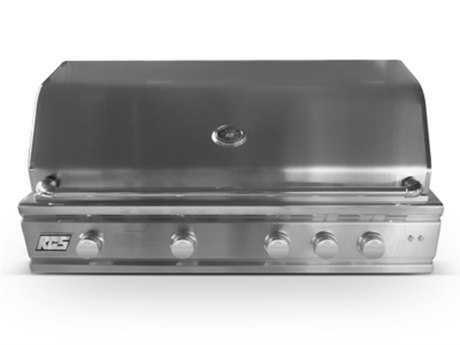 Select outdoor grills also feature functional add-ons, including rear burners and rotisseries as well as grills with side burners. 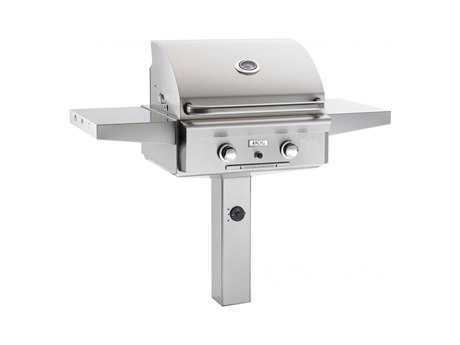 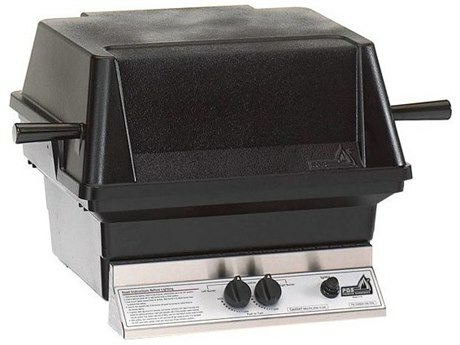 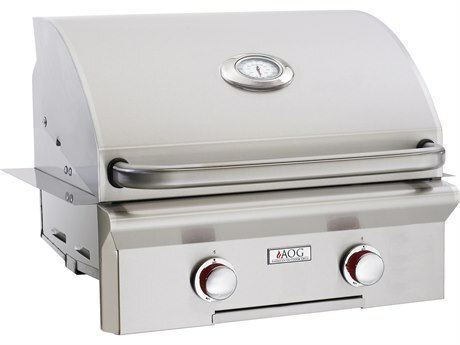 Many of the patio barbecue grills on sale feature comprehensive safety features, including automatic shut-off and cool-touch handles, as well as functional elements, including side burners or storage cabinets. 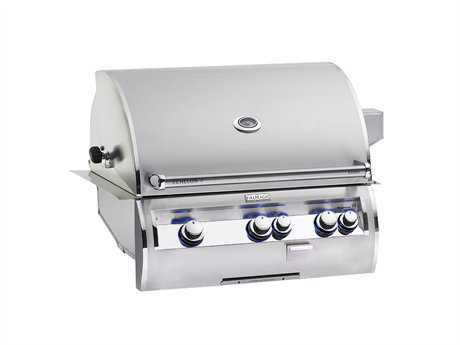 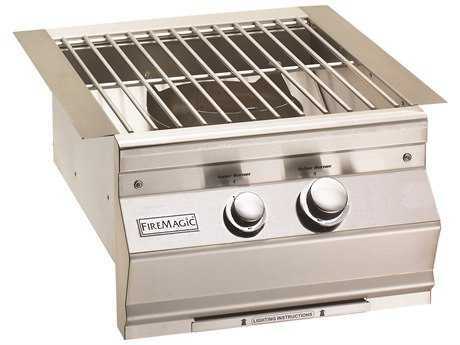 Patio BBQ grills are ideal for customers who enjoy to cook and entertain outdoors. 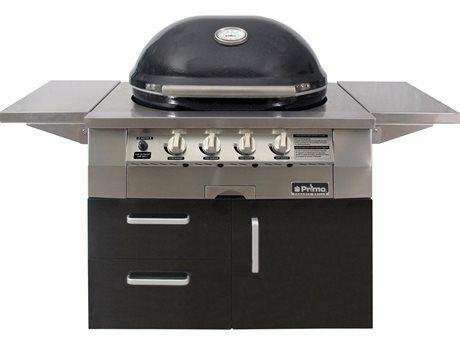 With options ideal for both small residential and large commercial settings, PatioLiving’s diverse inventory of patio grills makes it easy to find a superior cooking appliance that matches your budget and cooking style. 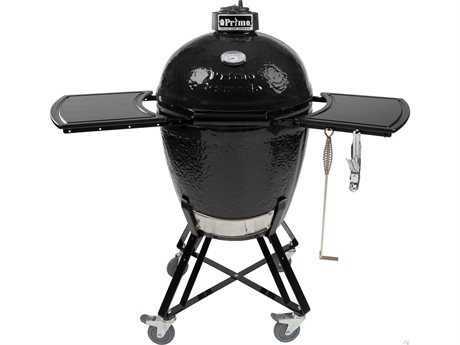 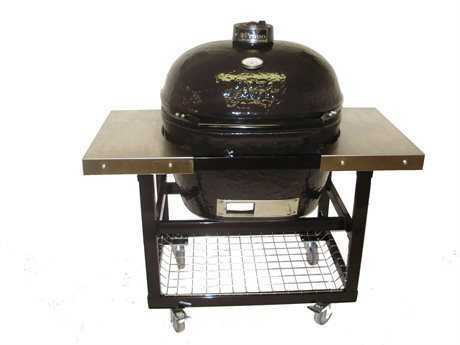 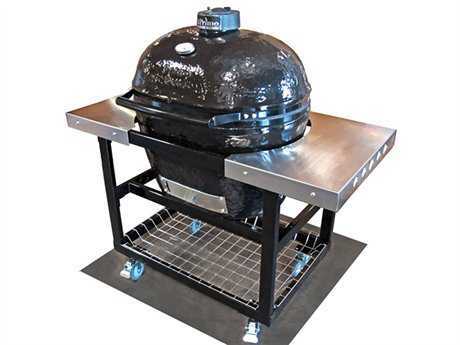 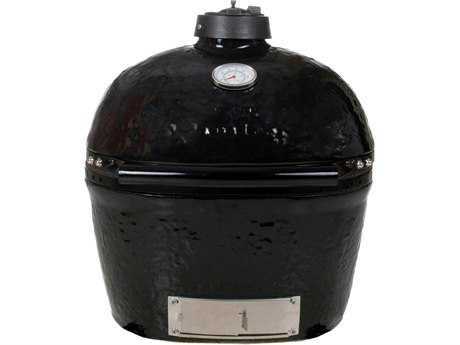 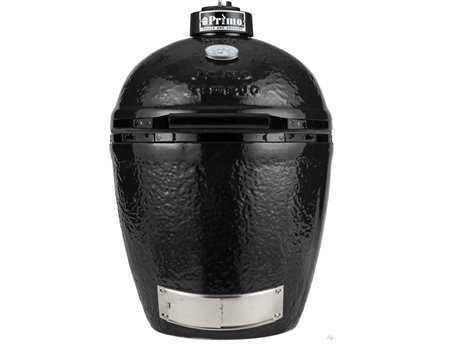 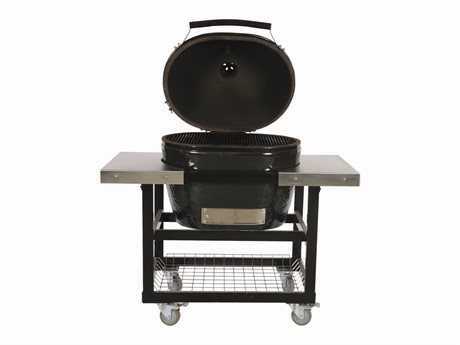 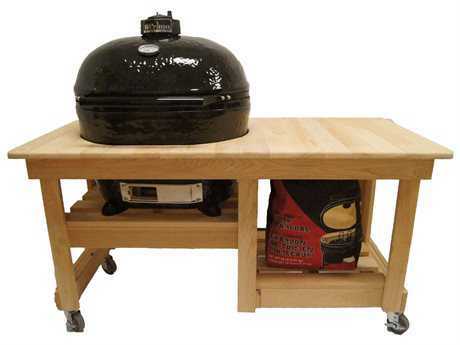 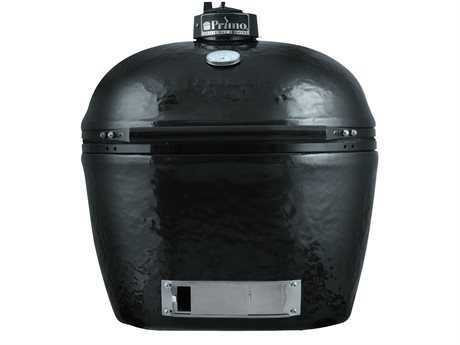 For more instruction on outdoor BBQ grills, read PatioLiving's Grills Buying Guide.